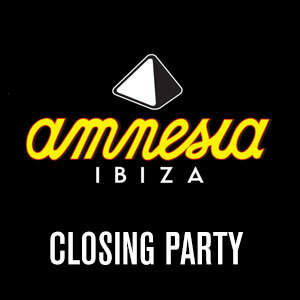 Celebrating the end of the season, Amnesia Closing Parties run well into daylight hours, seeing the island’s committed clubbers dance for one more time until the sun comes up. And this fiesta certainly isn’t for the faint hearted. Producing line-ups that bring together the cream of the crop from the house and techno world, closing parties are always extremely busy and dates vary year on year.